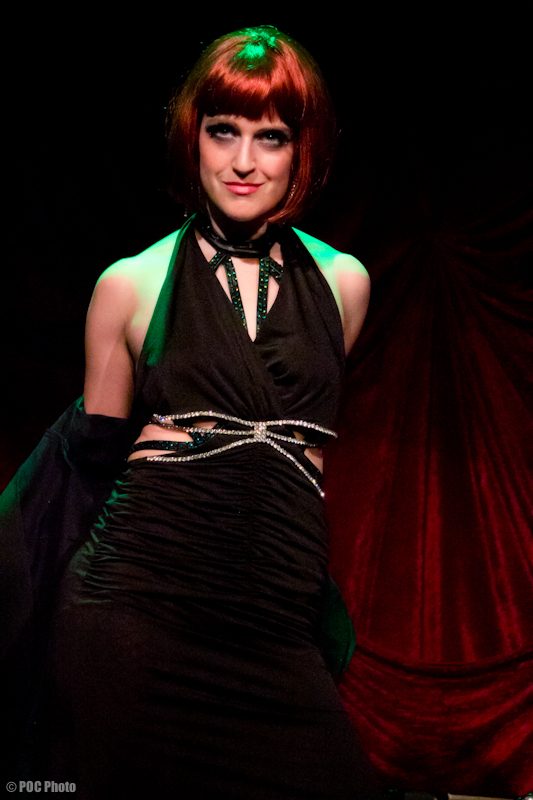 As we head into our fourth exciting year, Stripped Screw Burlesque is expanding! Stripped Screw Burlesque likes to keep a sharp edge. Focusing on the movement and the meaning behind it, we are not all about glam. We like to think of what we do as post-modern burlesque and we are looking to add some bright new burlesque talent to our ranks. Auditions will be held Sunday October 21st from 1-4 pm in Lower Queen Anne, Seattle. We are also open to performers with musical and acting backgrounds. Come prepared to learn and perform a bit of choreography and with a solo act (preferably burlesque, but can be any type of act) to perform. Call-backs will include a troupe interview component. Please send your headshot and performance bio/resume to strippedscrew@gmail.com to be considered for one of the limited open spots. Stripped Screw is an entirely self-producing troupe so please include any relevant producing, marketing or administration experience. RSVPs are REQUIRED for participation in the audition; the address of the audition will be sent upon the receipt of your materials. Next up for Stripped Screw’s bevy of beauties…you can catch Violet this week in Burlesque for Barack at West Hall; Kylie will moonlight over at Rebar in A Burlesque Affair to Remember. Coming up in October, the ladies revamp Keep It Up! with a few surprises and special guests. The show doubles as a third anniversary for the troupe, who have triumphed over more than their share of growth and excitement since their inception. 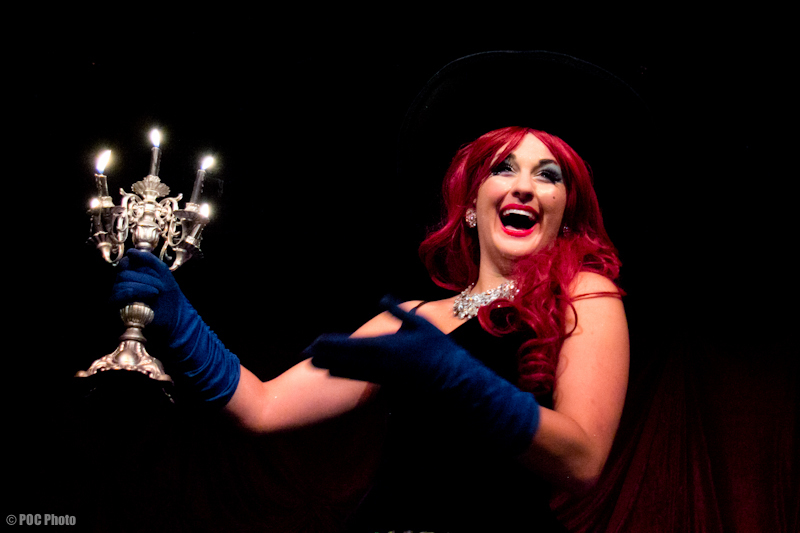 “Auxiliary Screw” Roxie Moxie will return to Seattle especially for Keep It Up Again. 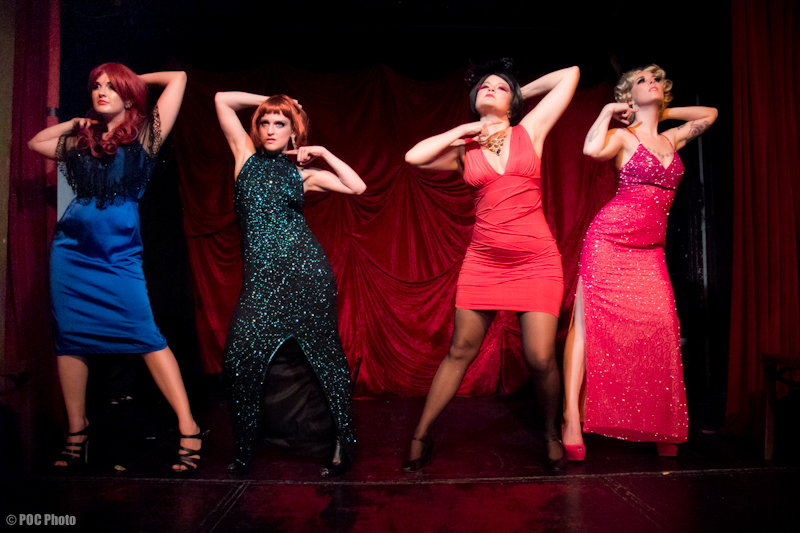 Austin’s newest theatrical dance cabaret is looking for talent! 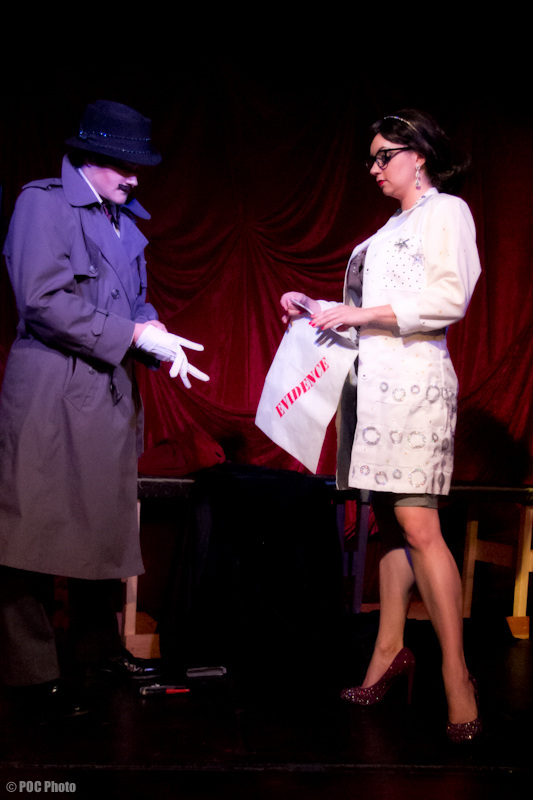 Avant Glam Cabaret focuses on the innovative and unconventional side of cabaret, burlesque, and other variety show/entertainment arts – all presented in one sparkling, glitzy, glam-tastic, over-the-top package. Artistic director and choreographer Sassy Delure (aka Sass E Delure FB), burlesque bombshell Roxie Moxie, and bellydancer/musician Frannie Brown currently make up this ultimate avant garde glam trio, but we need a few more dazzling performers to complete our ensemble. Can you dance? Are you comfortable on stage? Can you learn choreography? Do you like wearing (and making) outrageous costumes, wigs and make-up? Do you have any other theatrical talents you simply MUST share with the world? Then we’d love to see you on September 12th or 16th! There will be two portions to the audition – a choreography portion and an individual audition piece (if you wish to show an individual piece). Bring clothing suitable for a dance class and appropriate dance shoes (if you are female, preferably with a heel). Dance experience is highly preferred. Burlesque experience also preferred, but not required. For individual auditions, you may bring any type of act you wish as long as the act is fewer than 5 minutes long. Please send your performance resume and photo to sassydelure@gmail.com and roxie@roxiemoxie.com and we’ll contact you with further info. Please note there are TWO audition dates to choose from: Wednesday, September 12th @ 8 p.m. and Sunday, September 16th @ 3p.m. We will be sending out the location for the auditions soon. ~ by angrytruffle on 08/30/2012.